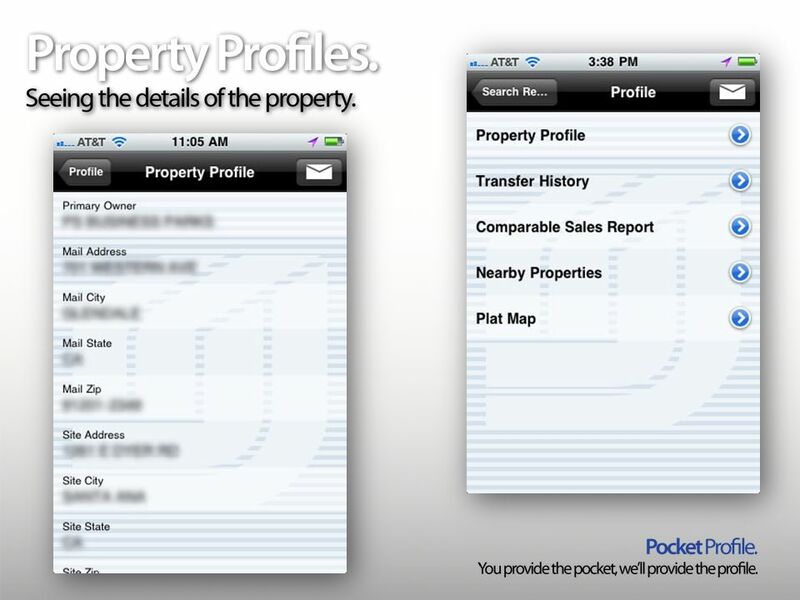 2 Pocket Profile provides you instant access to all the property information available on Express.TicorTitle.com With Pocket Profile you can: Search by Property Address Search by APN Search by Property Owner Use the Near Me function to locate properties using your iPhone or iPad GPS. 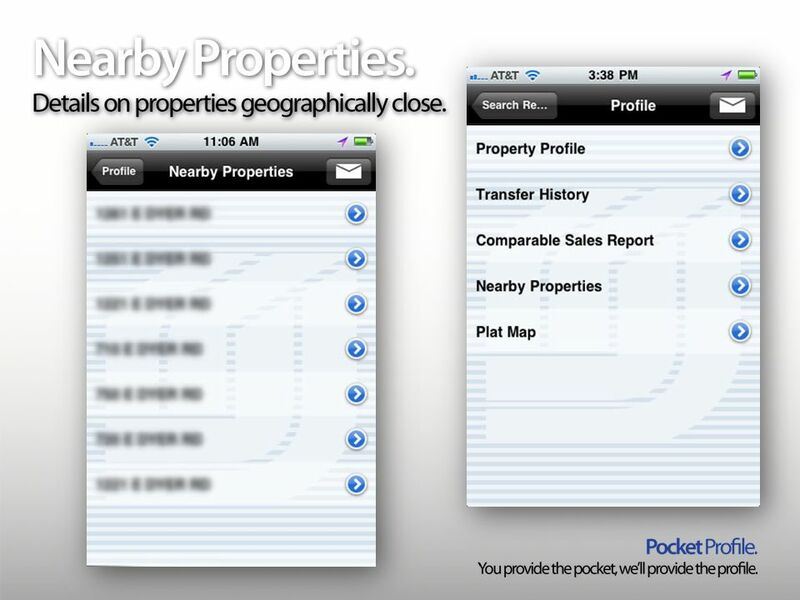 Access your last 25 profiles Contact your sales representative Email a property profile. 3 You can download the iPhone or iPad app by visiting the App Store on your device. 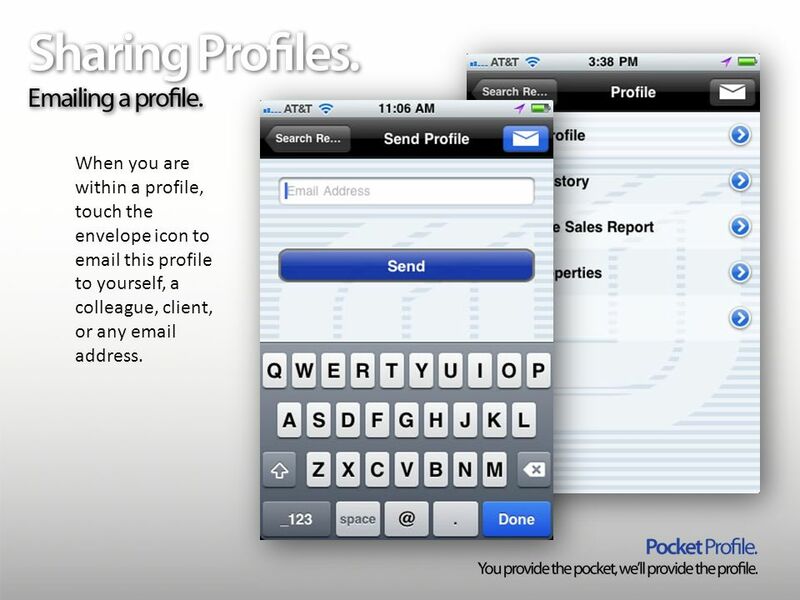 Search for Pocket Profile and click the word free to begin the download process. 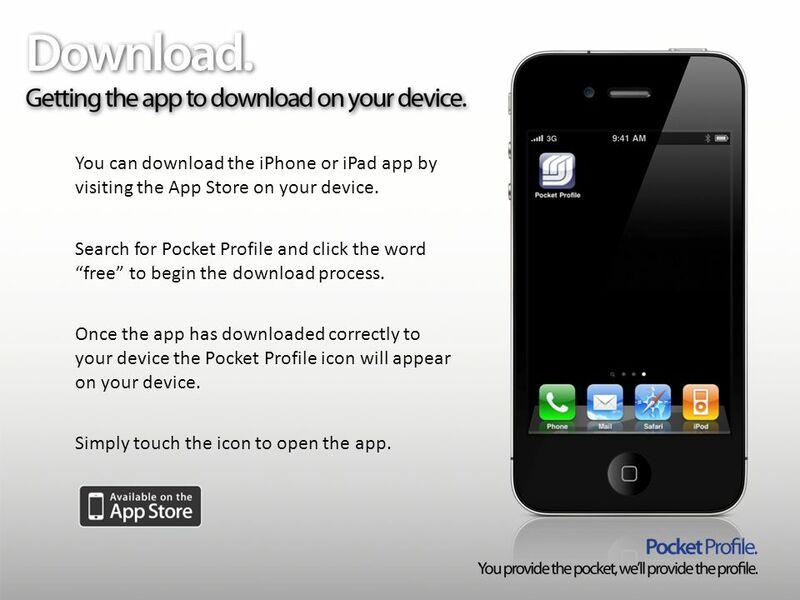 Once the app has downloaded correctly to your device the Pocket Profile icon will appear on your device. Simply touch the icon to open the app. 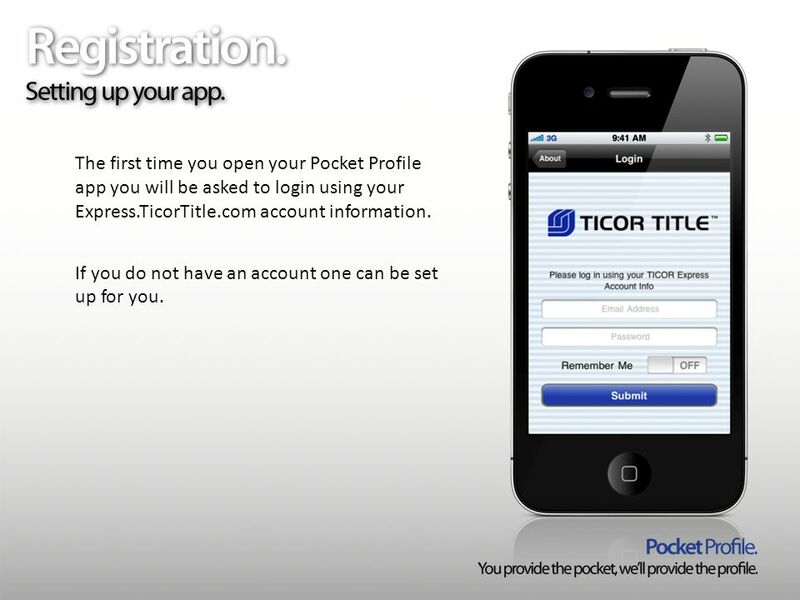 4 The first time you open your Pocket Profile app you will be asked to login using your Express.TicorTitle.com account information. If you do not have an account one can be set up for you. 5 Searching for the right property is easy. There are four easy ways to search. 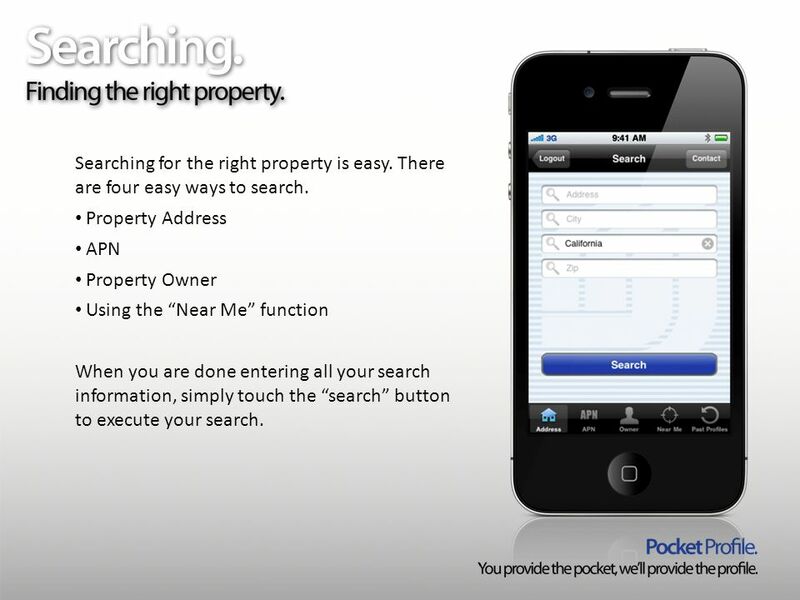 Property Address APN Property Owner Using the Near Me function When you are done entering all your search information, simply touch the search button to execute your search. 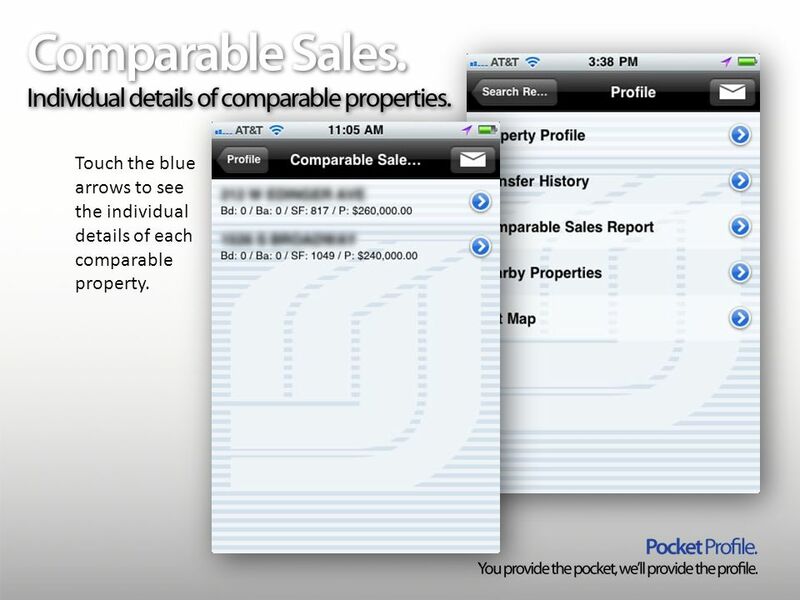 9 Touch the blue arrows to see the individual details of each comparable property. 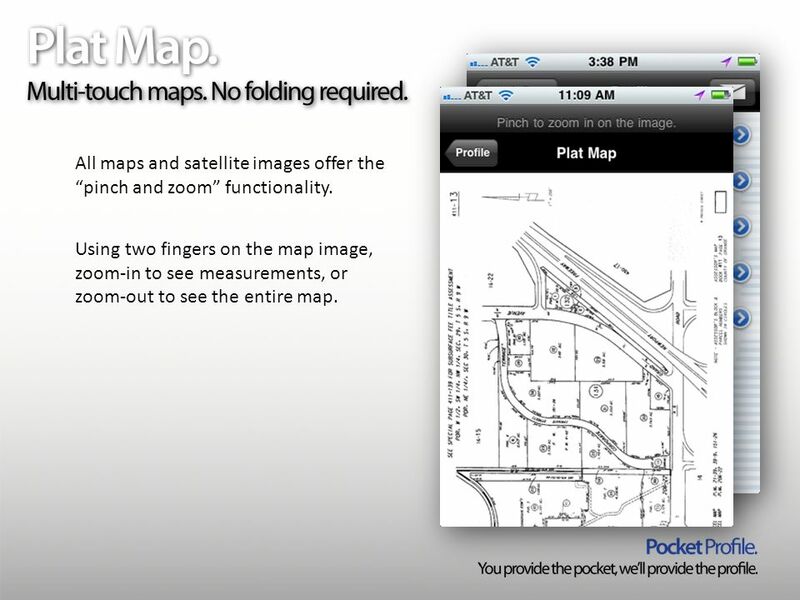 11 All maps and satellite images offer the pinch and zoom functionality. Using two fingers on the map image, zoom-in to see measurements, or zoom-out to see the entire map. 12 When you are within a profile, touch the envelope icon to email this profile to yourself, a colleague, client, or any email address. 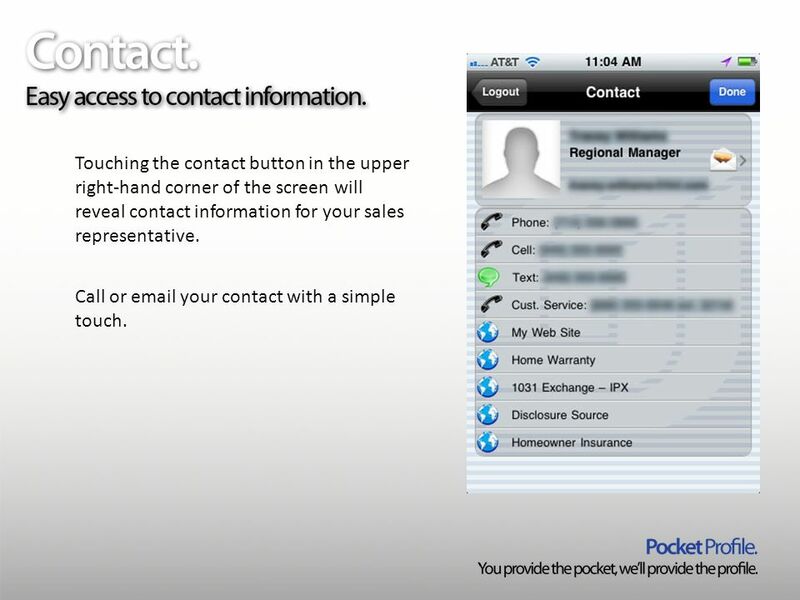 13 Touching the contact button in the upper right-hand corner of the screen will reveal contact information for your sales representative. Call or email your contact with a simple touch. 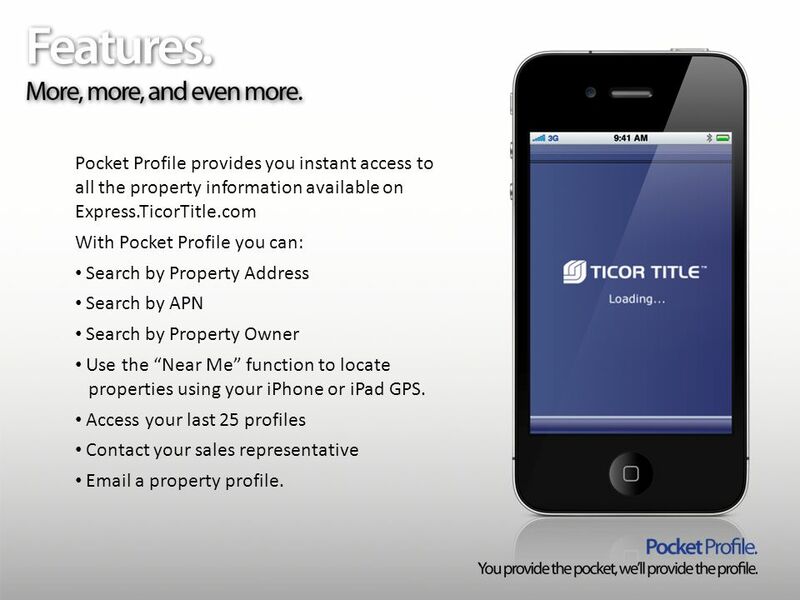 Download ppt "Pocket Profile provides you instant access to all the property information available on Express.TicorTitle.com With Pocket Profile you can: Search by." An exciting new way to help Clients find properties for sale on their Smartphone Introducing A Presentation to Mr. Don Kottick & Agents. Support.ebsco.com EBSCOhost Mobile Tutorial. Welcome to the EBSCOhost Mobile tutorial, a guide to the most popular EBSCOhost features available for use. Support.ebsco.com The Nursing Reference Center iPhone Application Tutorial. The communication App for Primary Schools!. Manly Vale Public School is delighted to be using Primary Parent Planner to provide parents with a smartphone. People Application in Windows 8 and 8.1. 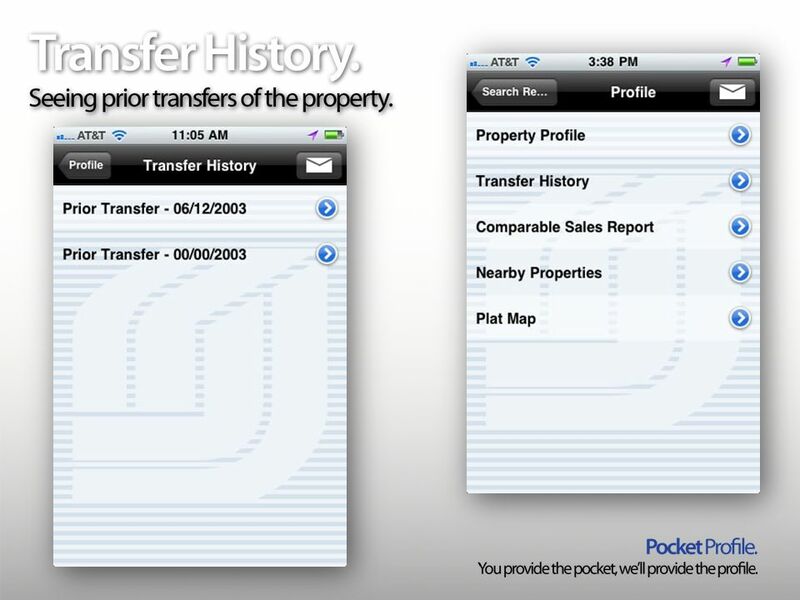 Social networks and contacts are usually stored in the address book. The People app connects all . IPad: Tips and Tricks. Overview of the iPad HomeVolume and Mute/Lock CameraDock/Speakers Power Button: Press/Hold. How to Set Up a Google+ Local Review in 5 Easy Steps. Office of Unified Communications DC311 Citywide Call Center DC311 iTunes & Android App DC dc.gov How to submit a Service Request to DC311. Twitter on iPhone Step 1: Download Twitter Open App Store Click Search “Twitter” Click on Twitter and Install Step 2: Setup Account Open Twitter Click. 1. On your smartphone or tablet, visit the Apple App Store or the Google Play Store. Search for: In Case of Crisis Education OR, with the QR code reader. Create Your Own Personalized Augmented Reality Content: It's Easier than You Think! By Courtney Pepe. 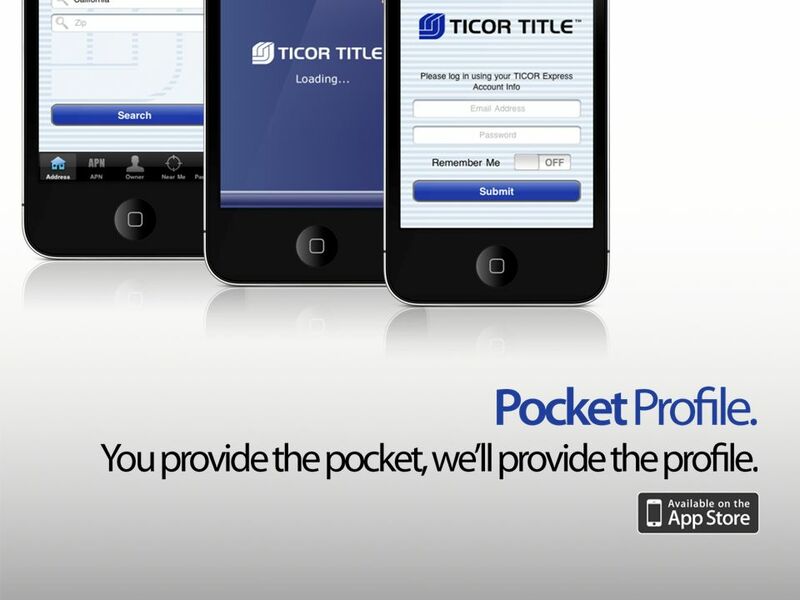 Tutorial Flipster for Mobile Devices support.ebsco.com. Using an Android device open the Android Play Store. 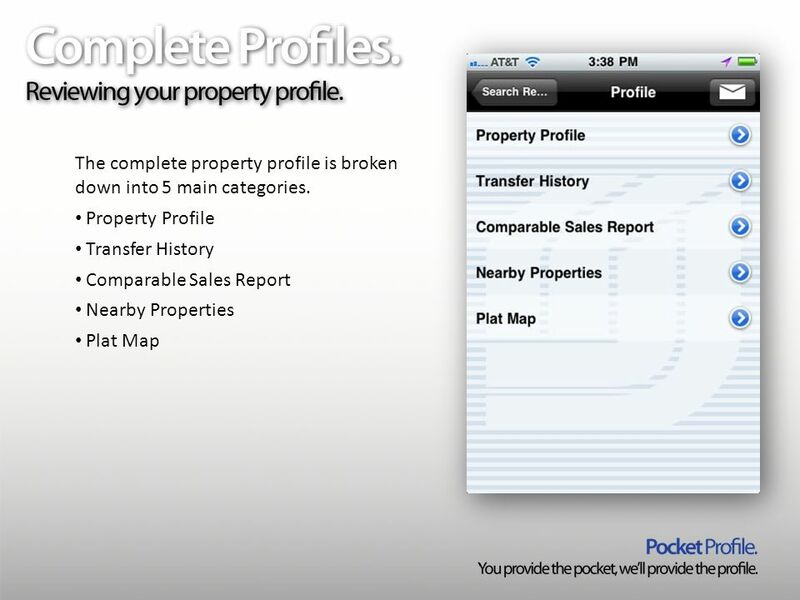 Using an Apple device (iPhone or iPad) open the iTunes Store Search for “Collector for ArcGIS” and.